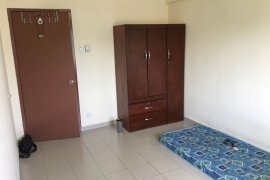 Middle Room for rent at Menara Alpha, 7 min walk to LRT wangsa maju. Seasons 3room High Floor Fully Furnished Serviced Apartment for Rent. Mei On The Madge (Vista Permai), Jalan Ampang. Factory For Rent in Kapar Industrial Park, Klang. 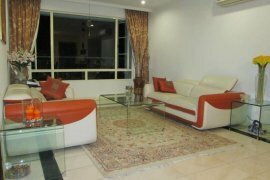 Middle room at Prima Setapak Condominium, Jalan Genting Klang. NEW 3sty Semi D 5R4B Setia Utama Setia Alam Shah Alam. Warehouse Spaces For Rent In Subang Jaya Industrial Park, Subang Jaya.